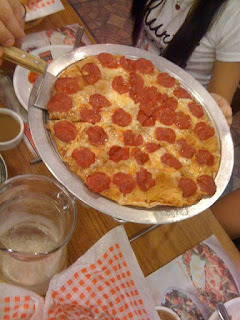 It is one of those few family get-togethers once again and the whole brood was up to a hefty dinner treat. 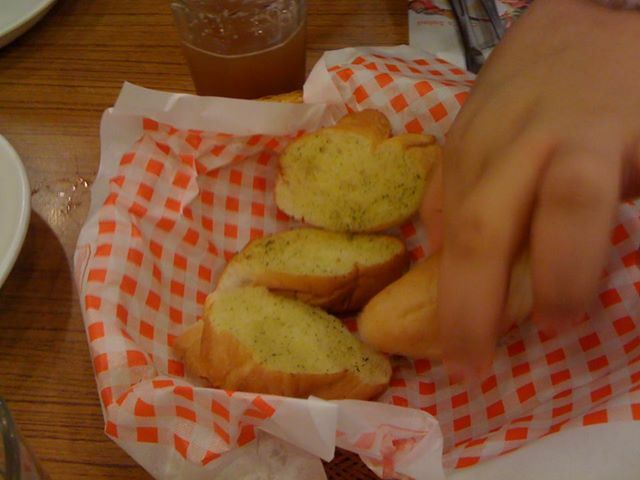 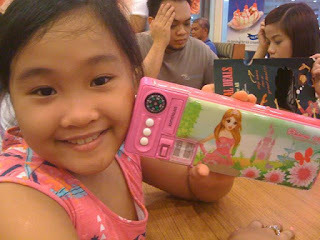 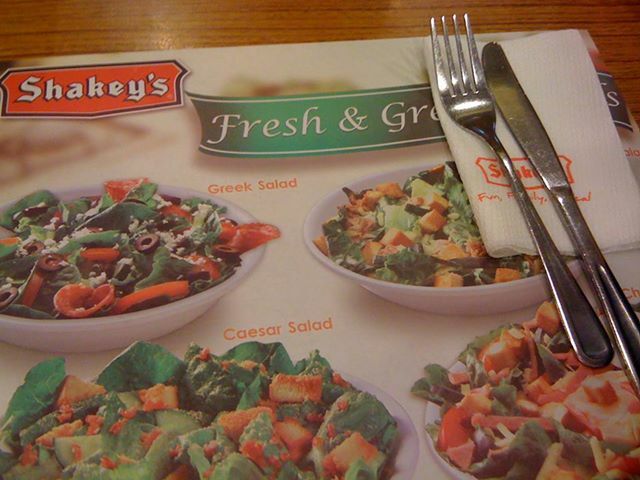 We decided to go to Shakey's for a tummy-filling activity. And yeah! We were not disappointed! 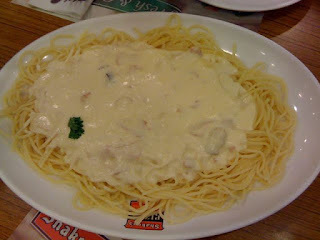 The young group loves pasta so this creamy Carbonara was a great way to start the feast! 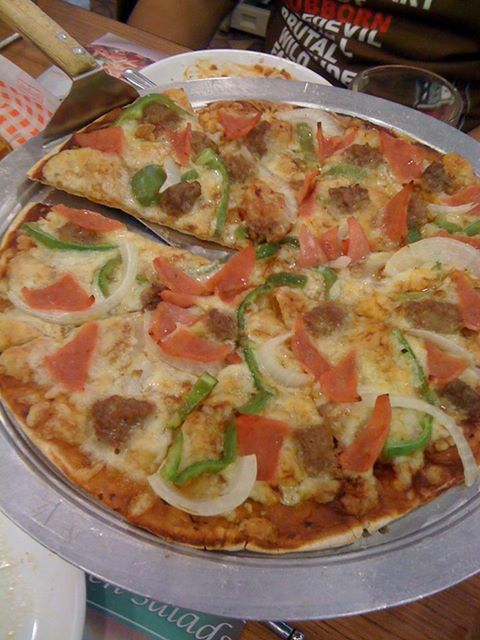 If you are craving for pizza and pasta, head off to Shakey's for that special bonding over good food!